A quick Google autocomplete search for “Why you shouldn’t fly after…” will illustrate the fact that this is a very commonly asked question in the diving world. The likely reason for this is that lovers of diving are always desperate to get those last few moments in an underwater world, before having to fly off back home. After all, why would you want to miss out on any opportunity for a good dive?! So why shouldn’t you fly after diving? 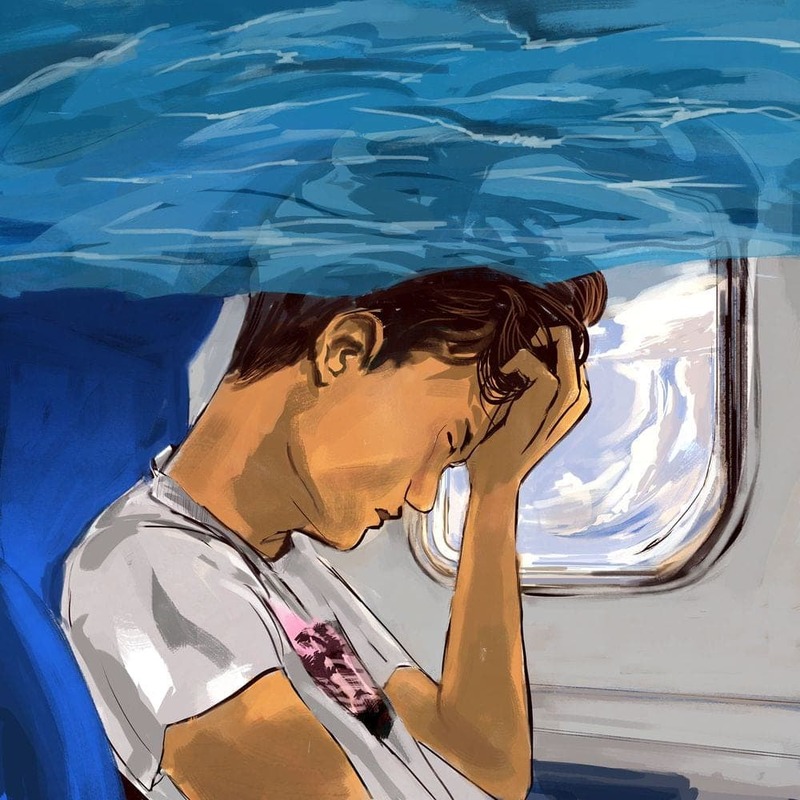 Although the idea of being deep in the ocean just a few hours before being high in the sky sounds somewhat incredible, it is actually a trigger for decompression sickness. After diving, you may have a few minuscule bubbles in your body, which you will not even notice when you get to the surface; however, the altitude of flying can reduce pressure and therefore these bubbles can expand, causing decompression sickness. Otherwise known as ‘Divers Disease’ or ‘the Bends,’ Decompression Sickness (or DCS) is based on Henry’s Law of Scuba Gas Laws, which explains that a greater quantity of gas can be absorbed by a liquid if under pressure, so, for example, while diving. While breathing in the nitrogen from the scuba tank, a greater quantity of this is absorbed by the liquid that makes up the diver’s body. Usually, this is not an issue as nitrogen is expelled when a person breathes out, and also naturally through their skin. However, due to the water pressure, when compressed air is inhaled, it remains inside the body’s blood and fatty tissues. When the diver resurfaces, and the pressure decreases, the nitrogen slowly releases through the tissues and into the bloodstream, a process which is called off gassing. This is why divers ascend slowly and steadily and tend to stop part of the way up to allow any gas to diffuse slowly and safely. If this process happens too quickly, the nitrogen will begin to form bubbles within the bloodstream and body tissue which can cause issues. If these bubbles collect around the joints, they can be excruciatingly painful and the colloquial term ‘the Bends’ comes from the instinct to double over in pain. If the nitrogen bubbles form in the bloodstream, it runs the risk of restricting the blood flow to the lungs and can then cause shock, slowing of breath and dramatically low blood pressure. If however, these bubbles form within the spinal cord, or brain, it can cause the diver to become paralyzed or even cause death. How soon after diving can you fly? 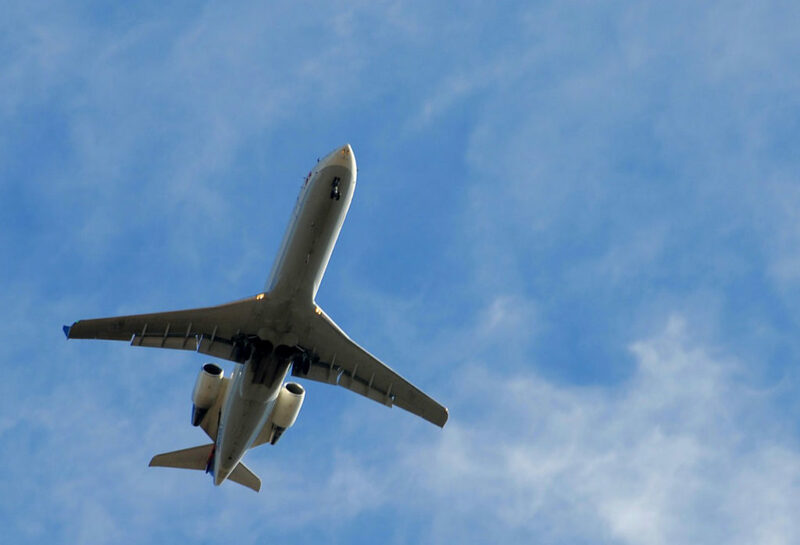 Unlike waiting 45 minutes after eating to swim, there is no universally agreed upon time that divers should wait between diving and board an airplane. The US Navy, for example, suggest that the gap is at least 12 hours; however the US Air Force says it should be a full 24 hours. DAN, the Divers Alert Network have some guidelines for divers to follow. These state that, for sports diving only, a diver should wait 12 hours after a single no-decompression dive before flying. If there have been several dives in one day, or multiple days of diving, this should increase to 18 hours. If the diving was decompression diving, it should be a substantially longer than 18 hours, although they do not give a figure. Of course, this is all just guidance as everyone’s body works differently. So waiting before flying, although it decreases the risk of DCS, it does not remove it entirely. There is nothing to suggest that you cannot dive immediately after flying from an air pressure point of view; however, it is important to consider you and your team’s fitness to dive. 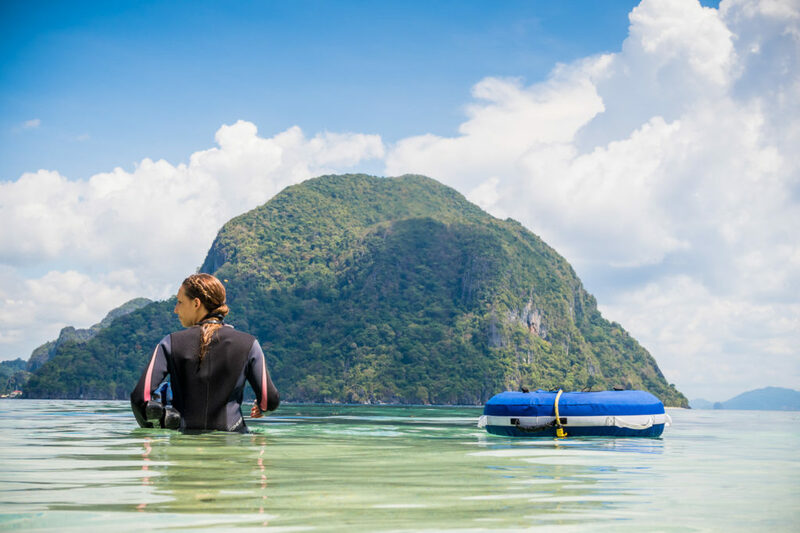 If you are fatigued, dehydrated, undernourished or even just a little stressed, it is best to wait a while to dive, purely from a safety point of view.